Where do all those wine bottles go? When you are a winery and your wine goes into glass bottles, well, you end up with a lot of glass bottles. For Cave B Estate Winery, it created the perfect opportunity to do another thing “green.” For two years, Cave B Winery has been selling a portion of its wine bottles to Green Glass Company. www.greenglasscompany.com. This dynamic company takes used glass and recycles it into beautiful art, in many cases in the shape of glasses and goblets. 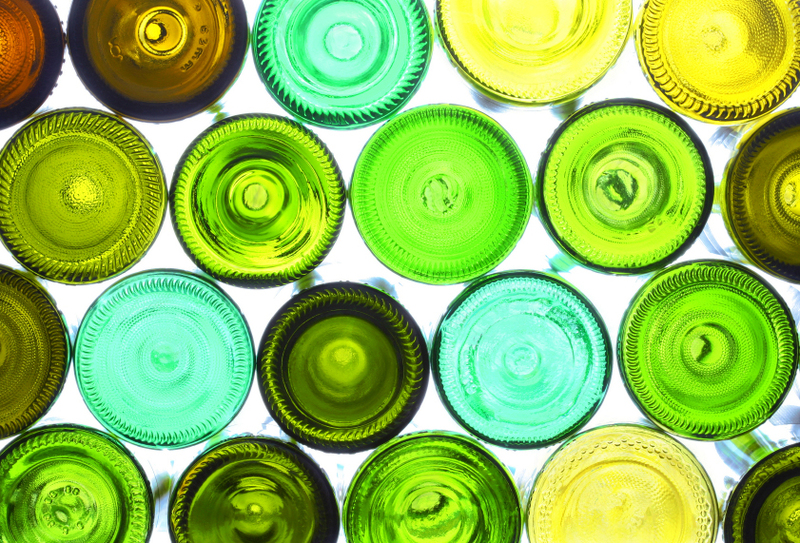 Have you ever gazed at the light shining through a green, brown or amber wine bottle and thought “how beautiful!” That same light-diffusing glow is apparent in the items made by this green, green glass company. This entry was posted on Tuesday, October 21st, 2008 at 14:23 and is filed under Past Activities & Events. You can follow any responses to this entry through the RSS 2.0 feed. You can leave a response, or trackback from your own site.